The Carlisle 1062307 StorPlus™ storage container has a 16.6-gallon capacity. Sticky foods can be removed with its smooth interior, and product can be identified through the clear dish. It stacks with other boxes to save storage space. 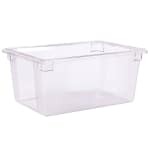 Constructed of polycarbonate, this container is heavy duty to withstand frequent use, resisting scratches, dents, and scuffs. Not sure which container is right for you? 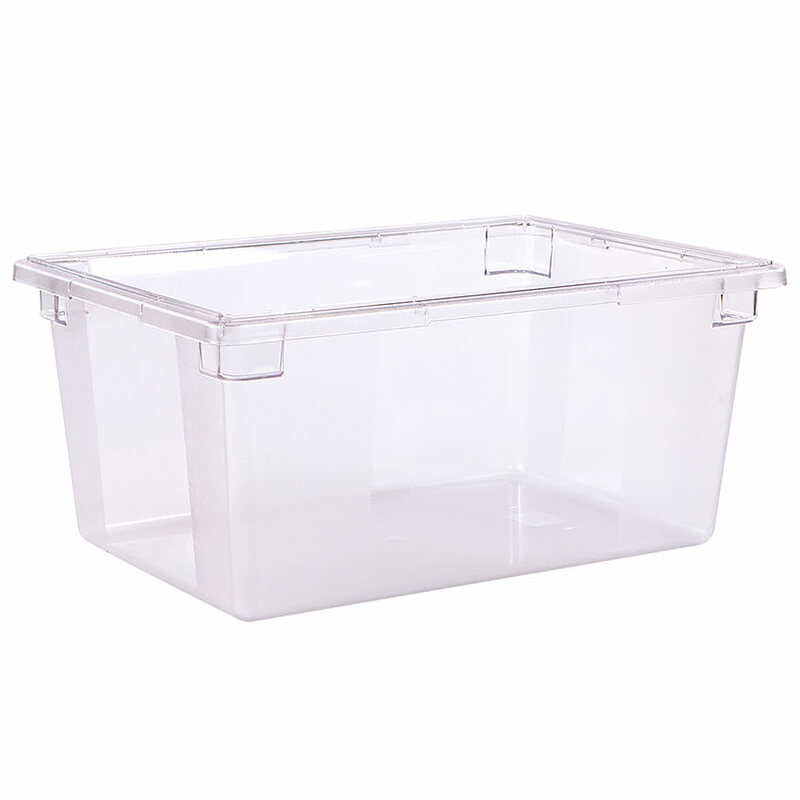 Read up on them in our food containers buyers' guide.